Welcome and Happy New Year everyone! This months Technique 101 Design Team Blog hop is about using Stampin’ Blends. These alcohol markers are easy to use and blend beautifully. They are Acid and Lignin free. You can find our range (so far) on page 31 of our new Occasions Catalogue (OC) If you are in New Zealand and would like a copy then leave me a comment or email me to get your hands on your free copy. Colour ribbon, fabric, metal and wooden embellishments, patterned paper, acetate doilies, pearls, rhinestones and stickers, No heat setting or sealant required! I used the new WW Narrow notecards and envelopes (pg19 OC)..aren’t they so cute? I also coloured the Whisper White 1/4″ organza ribbon (pg 23 OC) with my Bermuda Bay Stampin’ Blend. Colours I’ve used are Smoky Slate, Pool Party, Bermuda Bay and Calypso Coral, Old Olive and Daffodil Delight. I decided not to put a sentiment on it. Would make a cute gift of a stack of them perhaps? I also used Happy Wishes which is a Sale a Bration stamp set (pg 19 SAB brochure) and Brusho (pg 26 OC). I will be showing you tips on Brusho at a later date. Finally, I’ve been scrapbooking …well, pocket scrapbooking with Petal Passion Memories and More card Pack (pg 24 OC). This pack is mainly black and white (just like the Petal Passion DSP) so perfect for colouring in! Having just been to the USA, Ive been keen to get my photos scrapbooked before I forget all the where/whys and hows! These Blends are acid and lignin free so are safe to use with your scrapbooking. They do bleed through to the back of the cards so just cover that up with another card or a photo! I sat down the other day and managed to 21 double sided pages ..I just have to journal and embellish! Here’s my 3 page spread of my Yosemite National Park experience. The colours I used were Calypso Coral, Old Olive, and Pool Party. Heres a collage of all the details! For care of your blends, keep them horizontal. I just use a couple of our wooden stamp cases (127551). These were omitted from the AC and can still be ordered along with the half case ones and clear mount cases. Use only Tuxedo Memento Black as your stamping ink. Don’t over saturate the Cardstock or paper and a light touch will work for you! Use the brush tip for larger areas of colouring and the smaller tip for details. 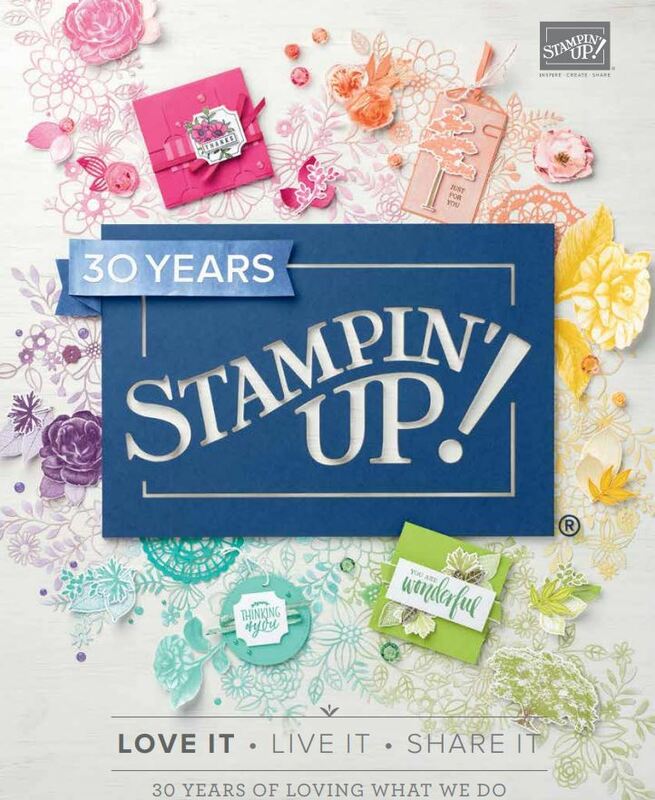 So that’s my tips…go and check out what the other Design Team have been up to using Stampin’ Up! Blends! Next stop is Heikes’ Blog! what awesome projects … i love all the different ways you’ve shared to use them! I really love that cute card and your scrapbook pages! Wonderful projects! Wowza – such great projects! Love your Memories and More pages! All great projects! Looking forward to your next tips!